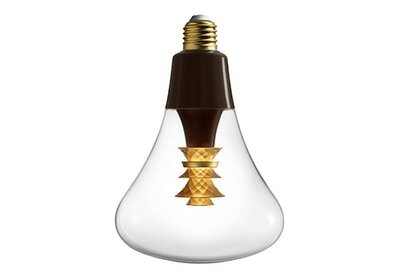 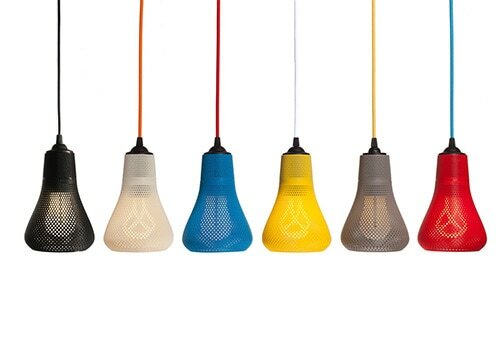 ​Plumen are a low energy designer lighting company emerging from London. 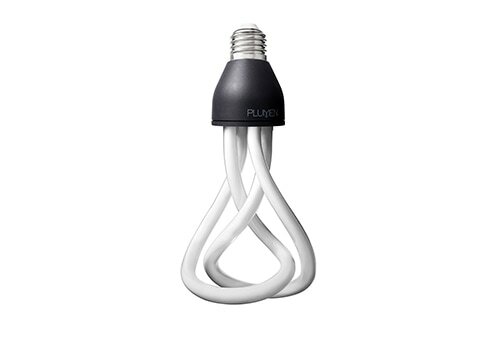 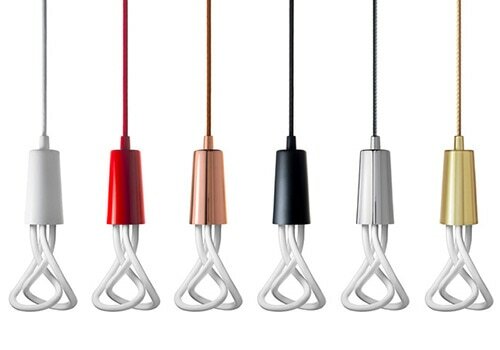 Imagine having ultimate designer looks and save money, this is the Plumen ethos. 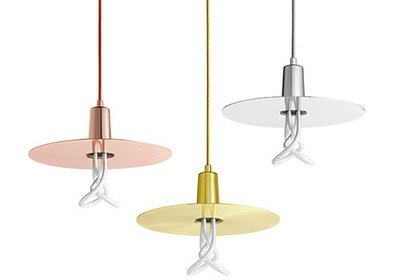 Make lighting more sustainable without compromising on the quality and design. "We’re fascinated by the way light can positively impact your mood, health and wellbeing. 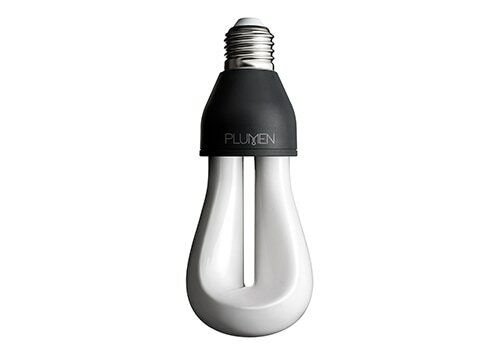 That’s why we’ve partnered with smart lighting pioneers, Stack Lighting to develop a range of sensor based, smart Plumen bulbs, due for launch in 2017. 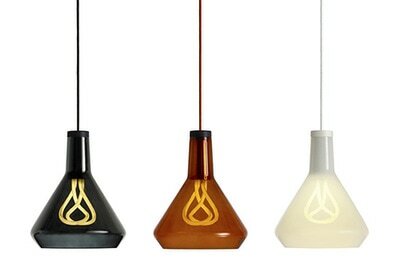 Stay tuned to find out more."